1992. And something new stunned the motorcycling world. 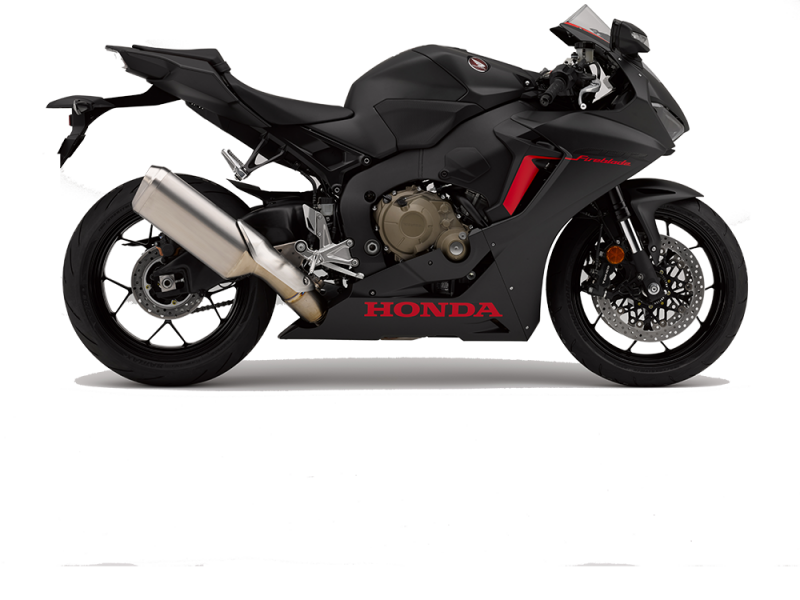 Radical thinking from Honda focused on the ratio between power and weight and the CBR900RR Fireblade arrived fully formed at the perfect balance point between the two. Physically smaller and much more agile than the larger capacity competition, its four-cylinder engine also packed real punch. 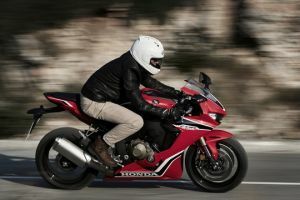 The Fireblade reset expectations of just what an open-class sports bike should be, and what it could do in an era when outright horsepower and straight-line speed had long held centre stage. 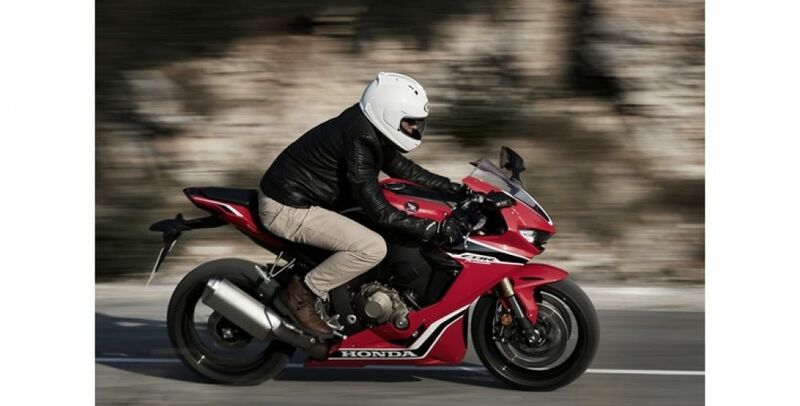 Over the following 25 years the Fireblade has seen many changes and been through many evolutions – each underpinned by the concept of Total Control. Each generation has built on the legacy of the original Fireblade, providing a superbly balanced package that works incredibly well on track and, even more importantly, is both exhilarating and uniquely rewarding to ride out on the open road. The fact the Fireblade is so good when actually raced on real roads – at the Isle of Man TT, for instance, where it is the most successful 1000cc machine ever with 23 wins to its name – is testament to its speed, handling and ability to perform in the most testing and extreme of ‘real world’ conditions. Scroll to 2017 and there is a new CBR1000RR Fireblade. Three of them in fact: the CBR1000RR Fireblade, CBR1000RR Fireblade SP and CBR1000RR Fireblade SP2. And Honda’s engineers have remained true to the first principles of the original project – power to weight – with the focus on handling, cornering and acceleration. 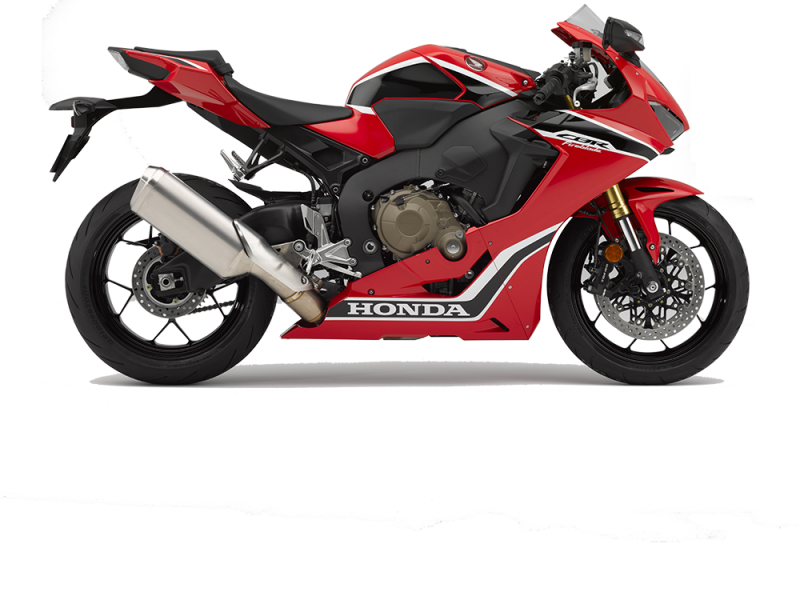 Thus, the benchmark CBR1000RR Fireblade is significantly lighter than the outgoing model, makes more power and has a cutting edge electronics package that underpins the project’s development concept of Next Stage Total Control. It is everything that a Fireblade should be. You can leave your details and a message about your specific requirements below and we will get in touch with you as soon as possible.